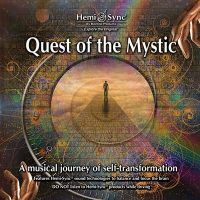 Embark on the adventure of a 21st century vision quest. 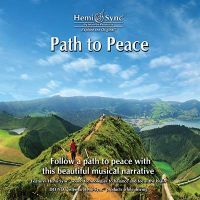 Carefully orchestrated melodies and Hemi-Sync® focus you within as you pursue that pearl of wisdom or guidance that is uniquely your own. 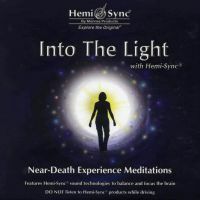 Composer/musician Mark Certo's inspiring music is blended with changing Hemi-Sync® signals to guide you into different states of consciousness throughout your journey of self-discovery. Use Spirit's Journey for expanded awareness through musical imagery; for deeper, more profound relaxation; or simply for musical enjoyment. 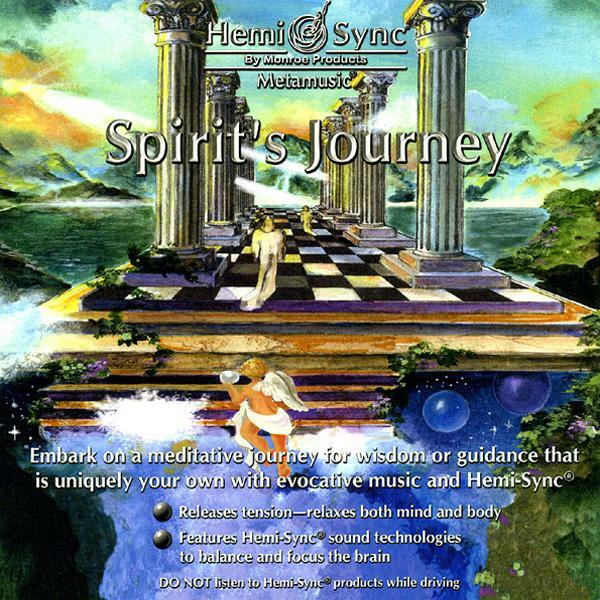 Expanded states of consciousness, meditation, relaxation music.